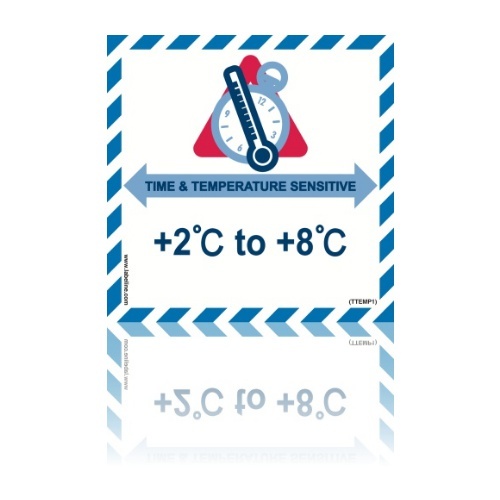 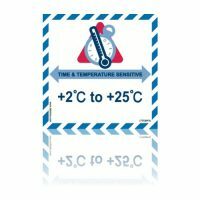 TTEMP Time &Temperature Sensitive Handling Label for time and temperature sensitive healthcare cargo shipments. 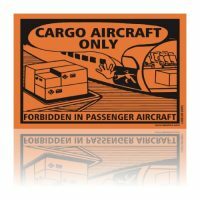 Also available on rolls of 1000, please contact sales for full price information. 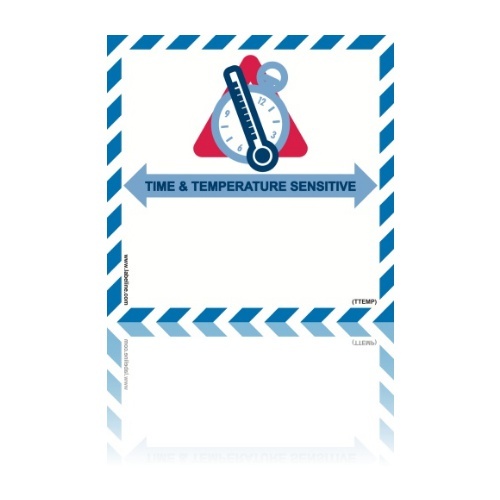 When you purchase the Time &amp; Temperature Sensitive Handling labels for dangerous goods you should check and test that they comply with BS5609 specification and regulation standards. 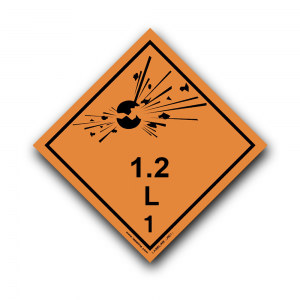 At Labeline we test labels at our tidal salt water Estuary location. Not only do we submerge labels for three month but many more months after that, we check coatings for drag testing, exposure to full South facing UV sunlight and daily weather conditions. The signed documentation that accompanies your dangerous goods label is likely to be completed by an employee who is then legally responsible for that shipment. 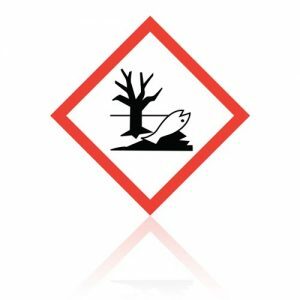 You need to ensure your dangerous goods packaging, inner packaging, DG labelling and documents comply with international regulations and standards. 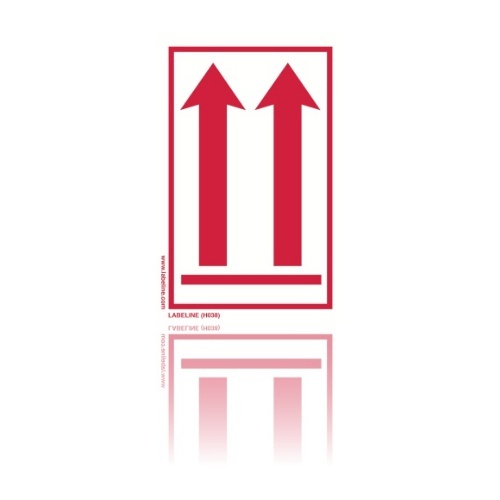 At Labeline all our labels comply with the strictest DGR regulation standards for IATADGR, ICAOTI, IMDG & ADR so you can be assured that our labels comply with all modes of dangerous goods movements.